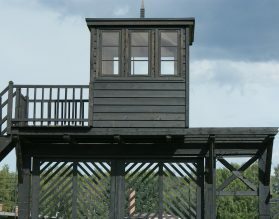 Gdansk, on the Baltic coast, has always found itself in the crosshairs of European politics and has had a turbulent past. A visit to this city is a must to learn about the Solidarity Movement that freed Poland from Soviet rule and how Poland has been the political fulcrum in European politics. Gdansk was one of the strongholds of the Hanseatic League and even today, there are several testaments to these cultural roots. 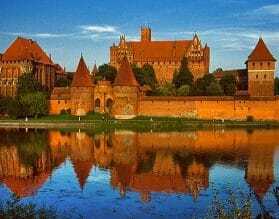 A short drive away is the stunning Malbork Castle estate. Take a horseback ride in the Polish countryside around Gdansk or take a sail boat out into the Baltic Sea. 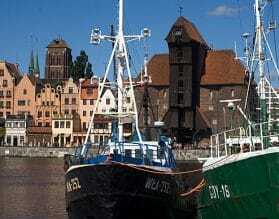 For custom luxury travel and tours to Gdansk and Poland, please contact one of our travel experts.